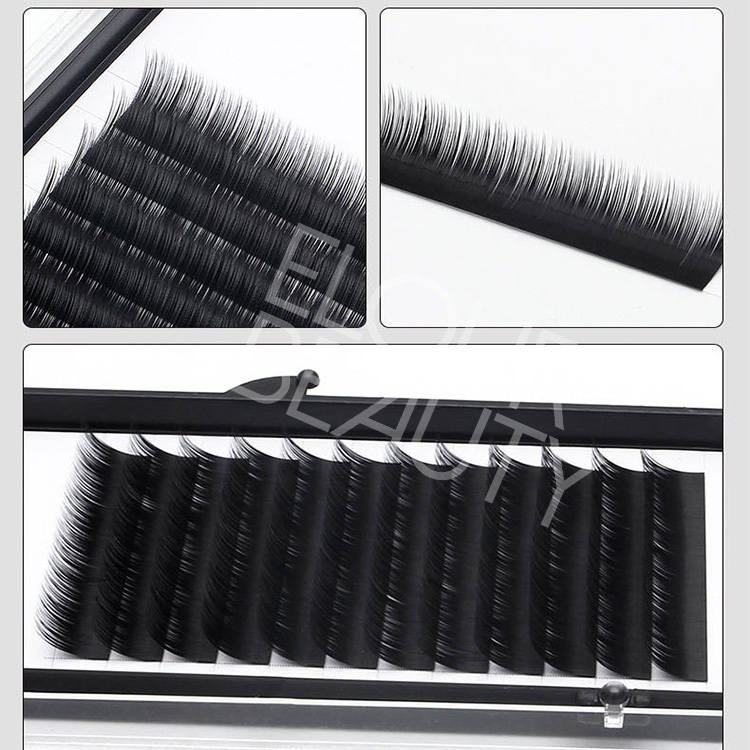 Private label easy fan camelia eyelash extensions China.Camelia eyelash extensions are different as premade fans lash extensions,each strip of the camelia lash extension have 3 different lengths,and can use any hairs as need,easy to give volume bloom,but different lengths,so natural looking.And can do how volume as need.Private label is do free design,to show your special different ones.China pro lash extensions factory directly supply,and large stock for fast shipping. 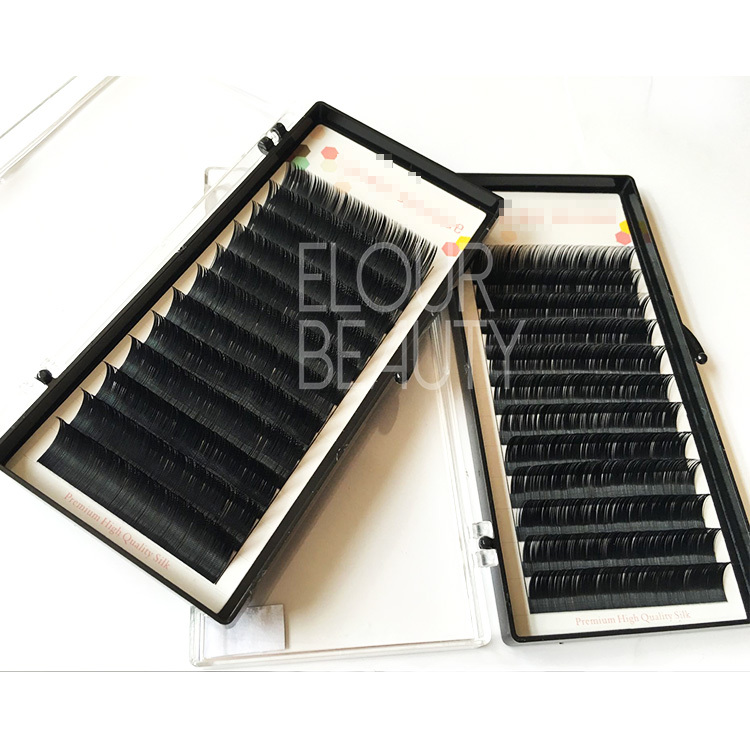 With Elour lashes high quality,so the wholesale each we have many orders to produce.For lash extensions our daily output is about 20,000boxes,we have enough materials stock to satisfy the big orders need.We have different colors lash box,such us pink,rose gold,gold,silver,green,blue,purple,etc for customer private label use.Each customers have their own speicial,unique lashes with high quality.Good customers service are always for you. 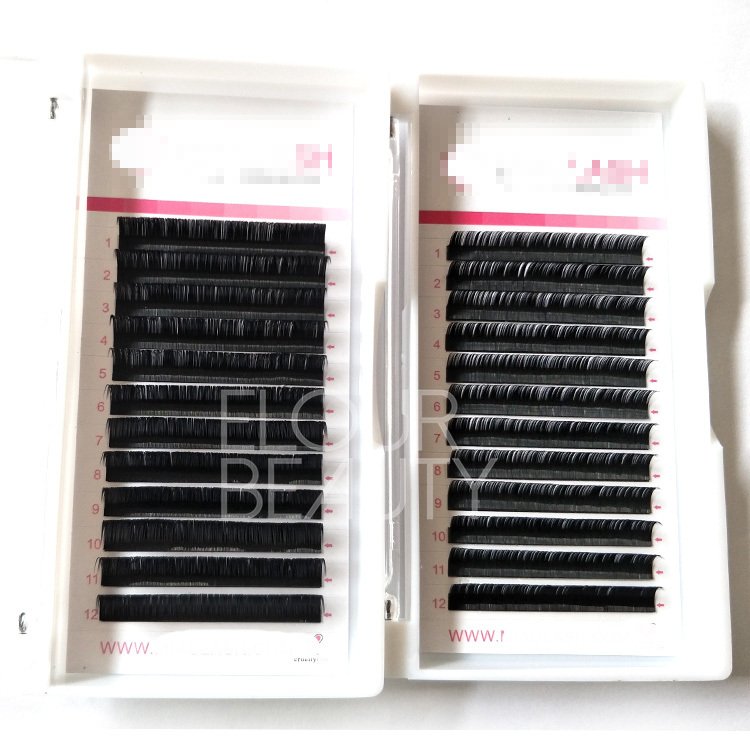 The camellia eyelash extensions,made by the super soft light weight Korean silk hairs,each strip the lash hairs have 3 different length,we do 8-14mm length.Each strip have about 800piece silk hairs,volume. 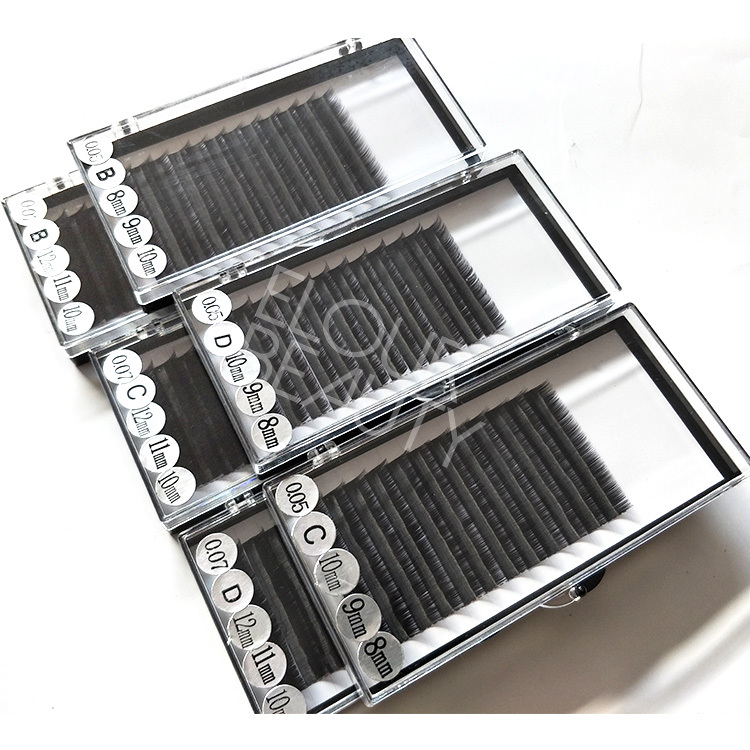 The camellia lash extensions in 0.05mm C curl and 0.07mm D curl mixed length.The lash extensions are in 12 lines each tray and black and matte,these are in blank cards,and can do your private label cards and also in different colors of lash extensions box. 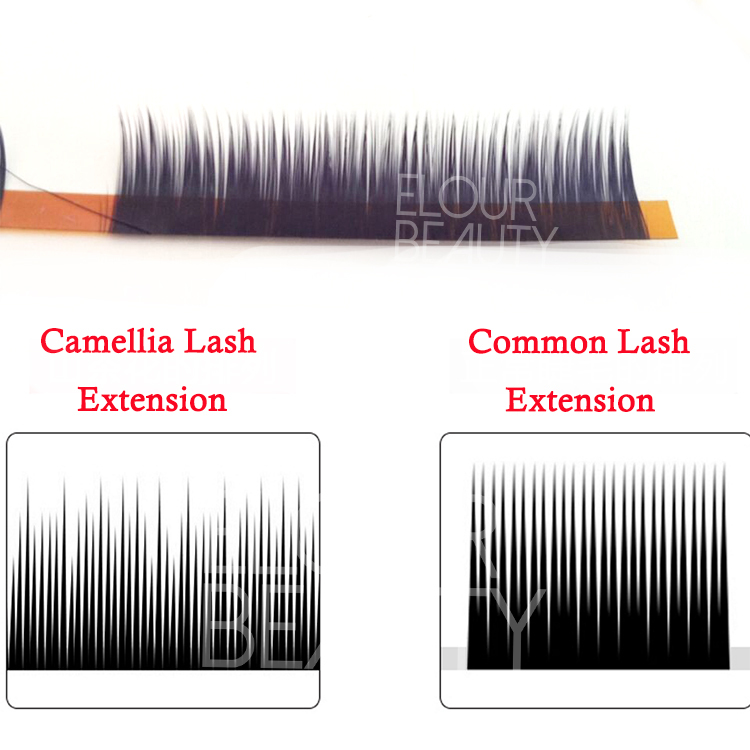 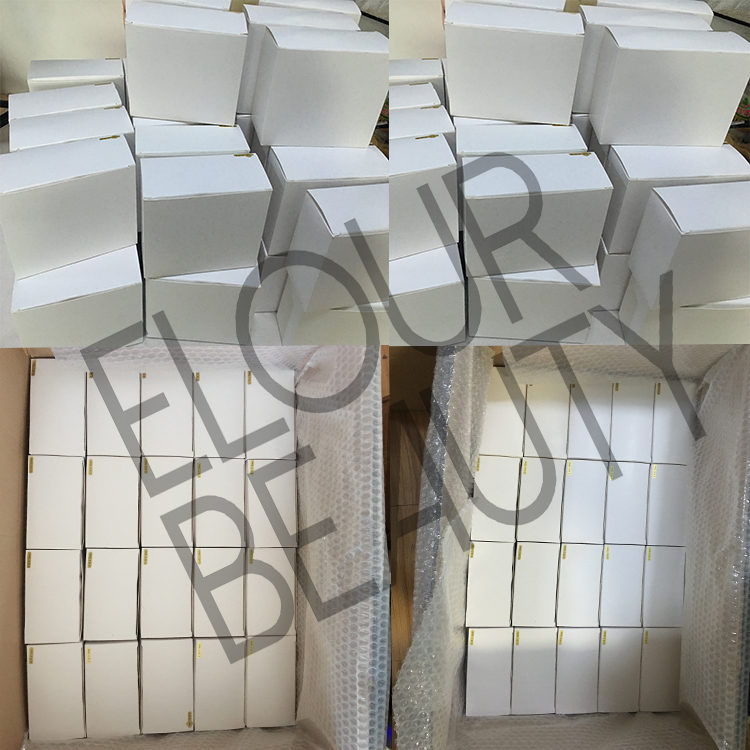 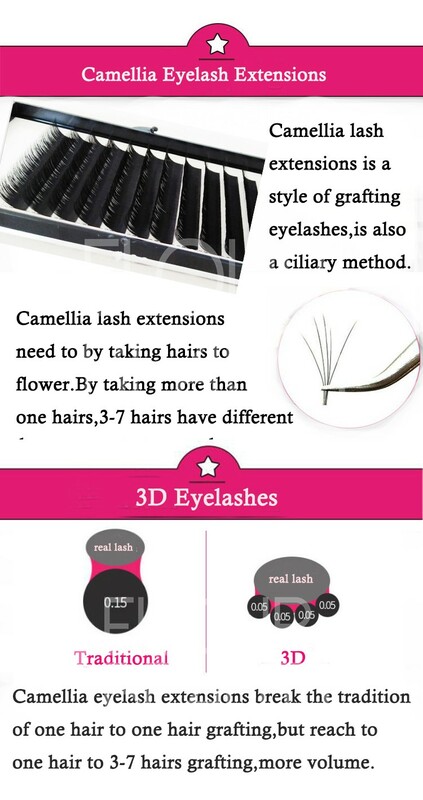 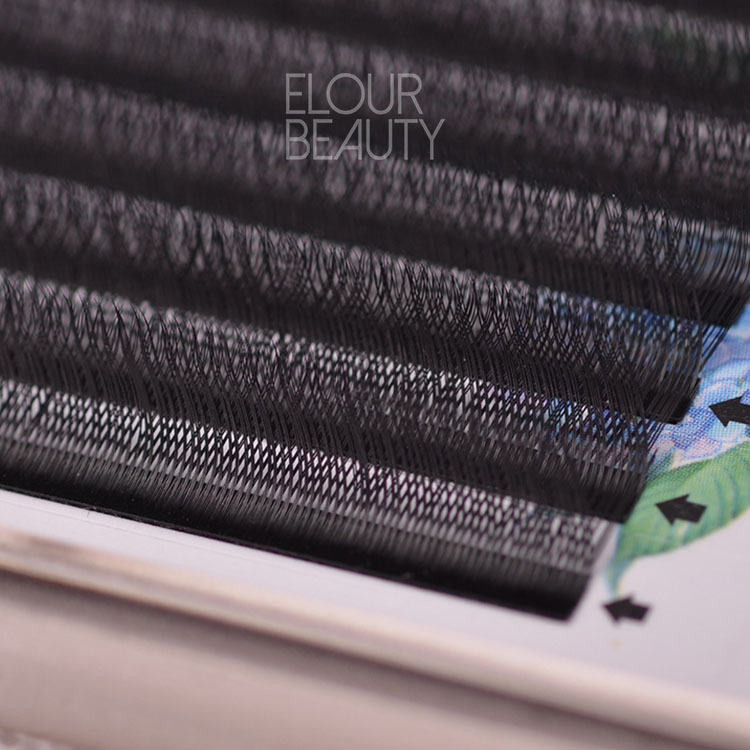 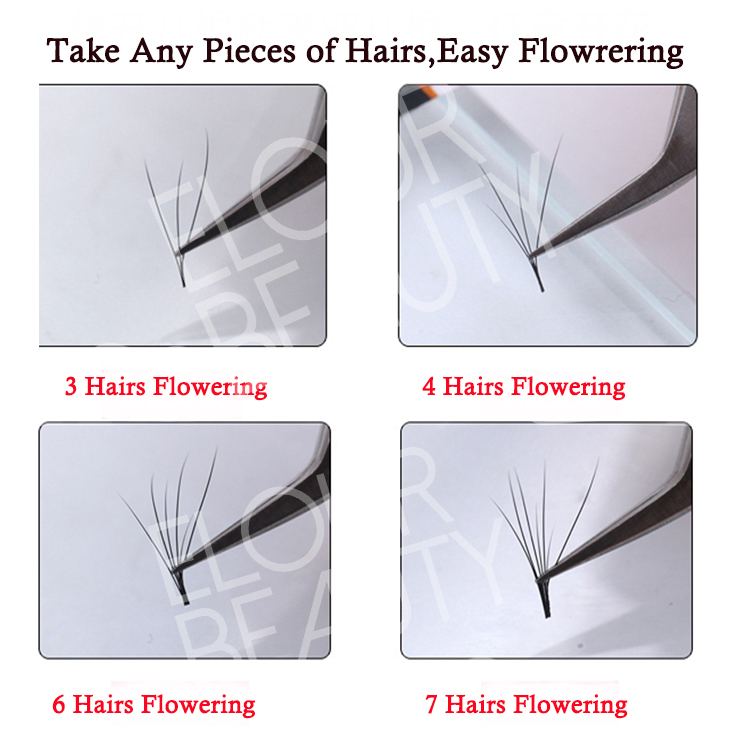 We do wholesale and private label for the easy fan bloom camellia lashes extensions,factory wholesale.Easy grafting,give the charming eyes. 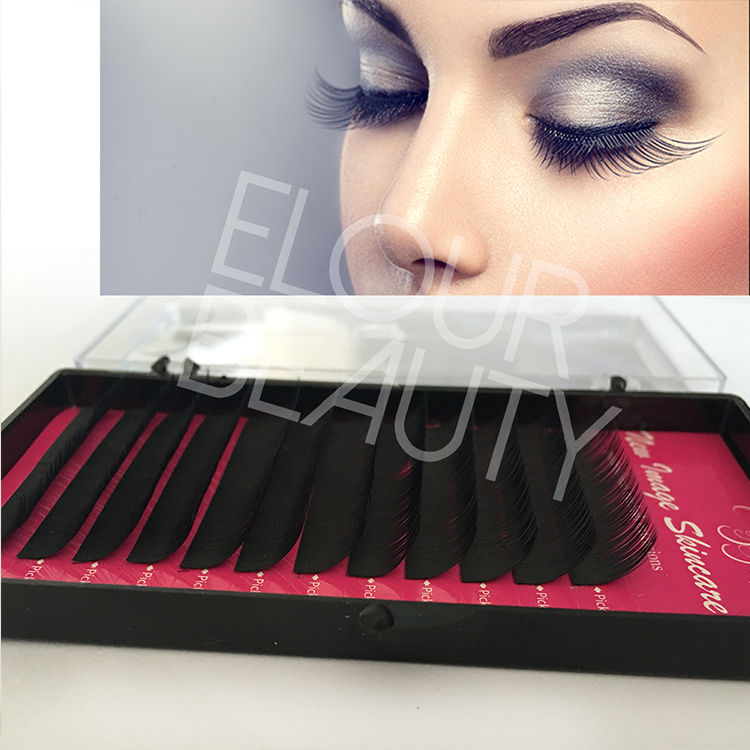 Each strip have 3 different lengths,and the lashes can take how many hairs as need,give the 2d,3d,4d,5d,5d,7d,8d volume effect.The D curl is so cursive looking. 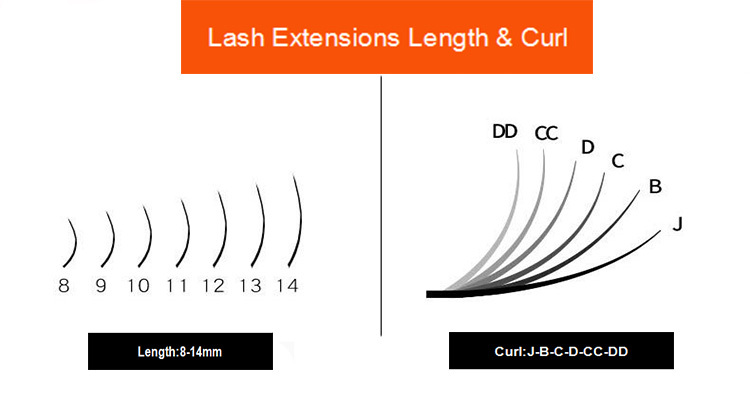 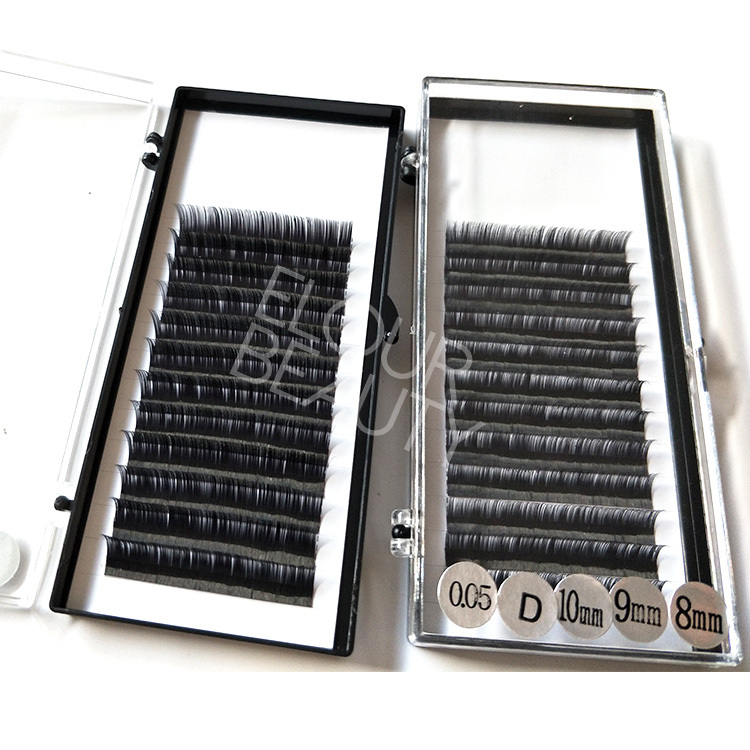 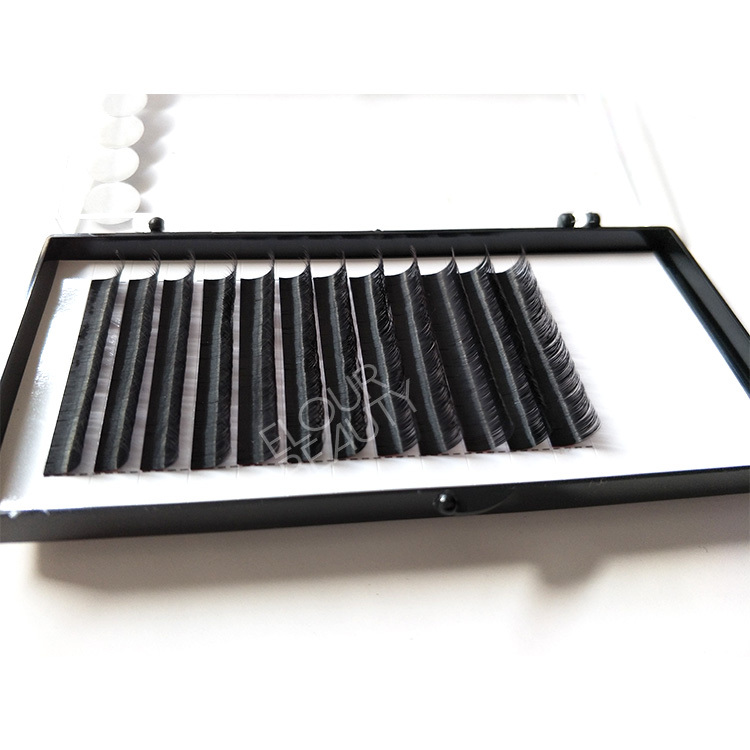 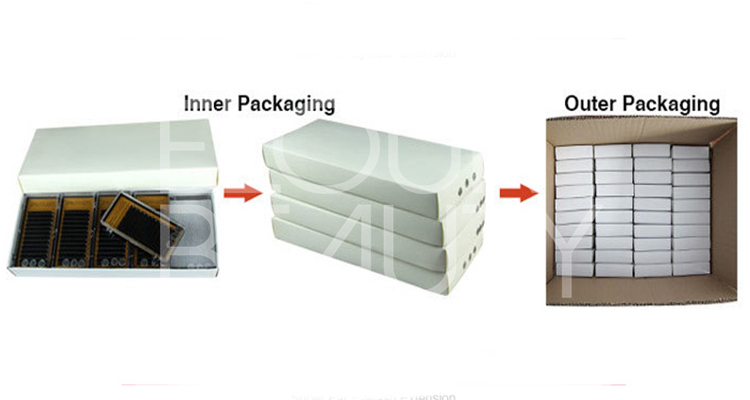 For the eyelash extensions,we do B,C,CC,D,DD,J,LC,LD,LU curls in 0.03,0.04,0.05,0.06,0.07,0.08,0.10,0.12,0.15,0.18,0.20,0.23,0.25mm thickness 6-18mm length.